Start your day with a blend of encouraging music and words of hope. 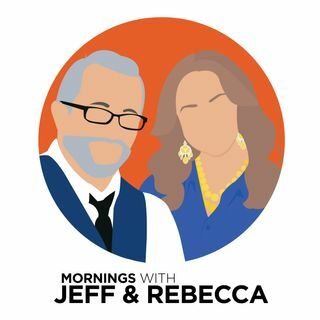 You’ll laugh and cry along with Jeff and Rebecca as they talk with you about things that matter to your life today. What Does Godly, Christ-Centered Friendship Look Like?